You might have noticed that – while most people were excited by the Italo Disco revival of the last years, there has grown a new generation of young Italian producers who knows all about the old disco/ house, but create a new, hot, innovative sound. Only exclusive unreleased music by the crazy Italians! 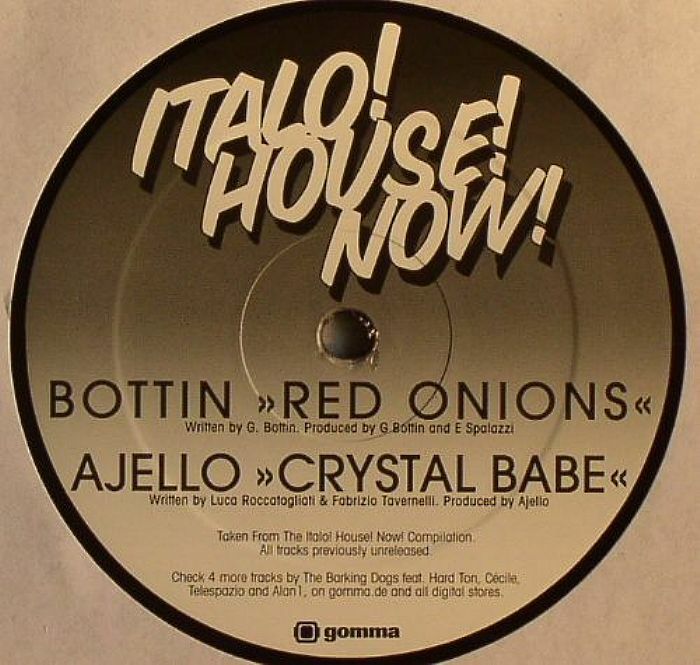 The 4 tracks that will come up on the 12″ Vinyl sampler are by Bottin, Ajello, Rodion and Severino - the Italian part of Horse Meat Disco. Ajello: The houseboys did remixes for Pete Herbert, Dimitri From Paris, In Flagranti and Alex Dolby. Their Crystal Babe jam is an heavy Chicken Lips Style floorfiller. Dal 2 al 5 settembre, presso il Parco della Pace di Campegine (RE), Sinistra Ecologia e Libertà dell’Emilia Romagna organizza la festa regionale con un programma ricco di iniziative indirizzato ad affrontare le problematiche che nei prossimi mesi saranno al centro dell’agenda politica del partito e della nazione. Fabrizio Tavernelli on stage con “Il complesso di Taver”. A SOSTEGNO DI NICHI VENDOLA! 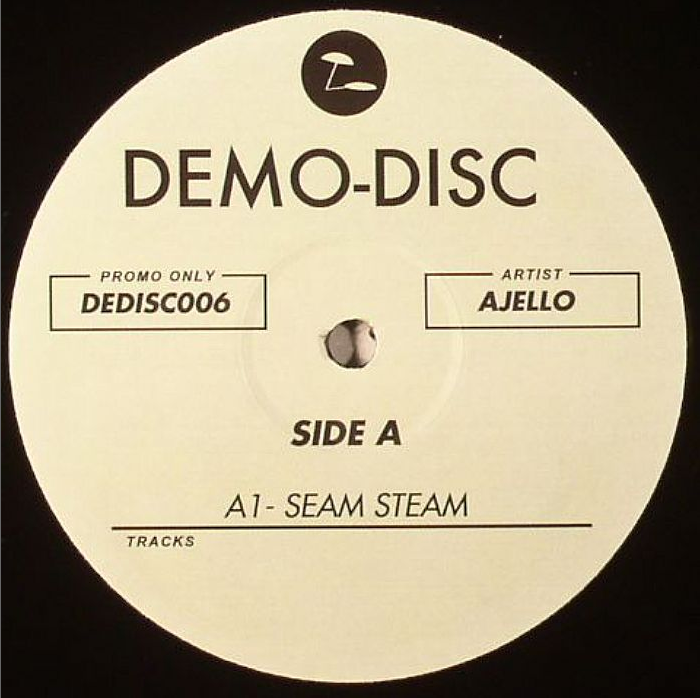 AJELLO - Seam Steam is out now on Demo-Disc!! 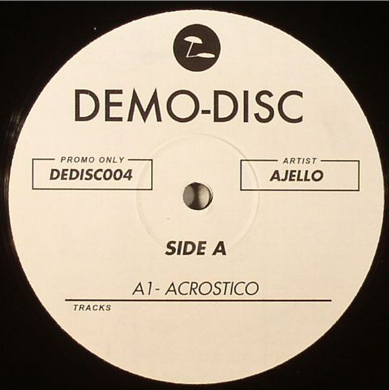 AJELLO - Acrostico is out now on Demo-Disc!! Side A features “Acrostico”, a great funky disco number with an unusual fretless bassline, almost venturing into jazz territory with live sounding drums and hypnotic synth lines. Flip it for “Jay Bees”, a live-played disco-funk number with female vocal party interjections (’wooh, alright’ - that kind of thing). The bass line keeps the groove moving ’til the background noise breakdown comes in, wait for the main chorus riff! Lastly we have the slightly more electronic “Windy Disco” featuring a percussive intro, white noise effects, and a funky guitar riff - perfect for the summer!